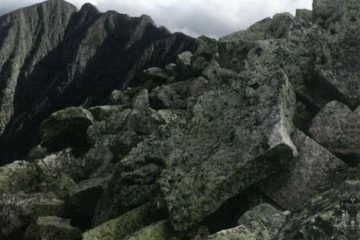 New York state officials are partnering with the Adirondack Mountain Club and Adirondack 46ers on a plan to reduce the number of search and rescue incidents in the Adirondacks. 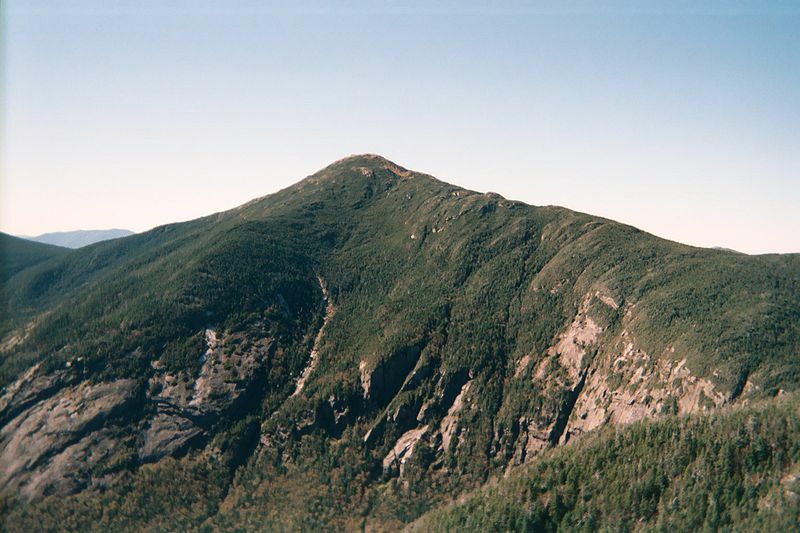 The New York Department of Environmental Conservation has announced they are launching a new initiative beginning Presidents’ Day Weekend that will have forest rangers and members of the Adirondack Mountain Club and Adirondack 46ers engage with hikers to make sure they are properly prepared for conditions in the High Peaks. 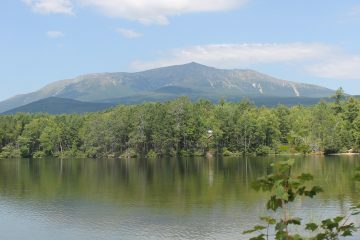 The measure will increase engagement between hikers and experienced backcountry users and is part of DEC’s multi-year, comprehensive effort to promote sustainable tourism while also addressing public safety in the Adirondack region. 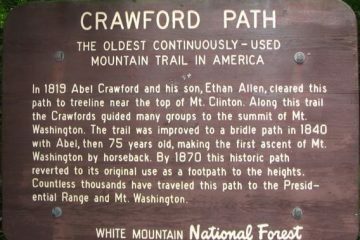 The initiative will start in the High Peaks Wilderness on February 16-18, coinciding with the upcoming Presidents’ Day holiday weekend. 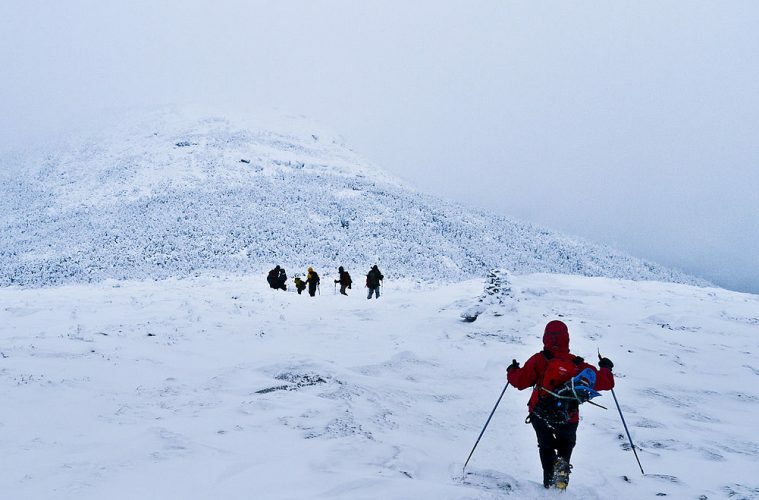 DEC forest rangers, ADK summit stewards, and volunteers from Keene and the Keene Backcountry Rescue organization will interact with hikers to ensure they are properly dressed, equipped, and prepared for the conditions they are likely to face on their hikes. 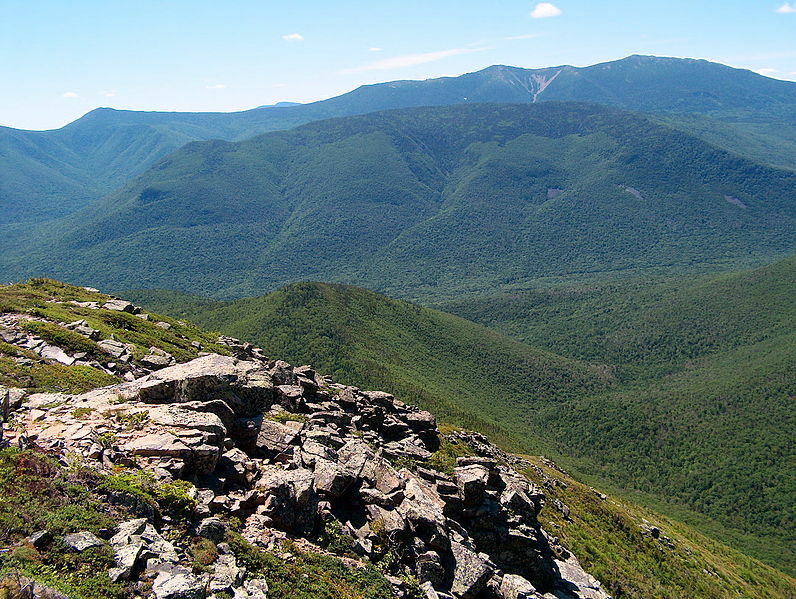 Hikers can expect to see rangers, stewards, and volunteers at the ADK’s High Peaks Information Center, at trailheads, and on the trails of popular hiking routes in the High Peaks. DEC encourages hikers to stop and speak with the staff they encounter, ask questions, and listen to what these backwoods experts have to say so that everyone’s experience is safer and more enjoyable.